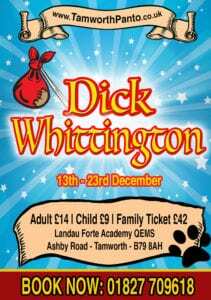 Landau Forte Academy QEMS are delighted to be hosting the local Pantomime this year for 2018. The event will take place between the Thursday, 13 and Sunday, 23 December. 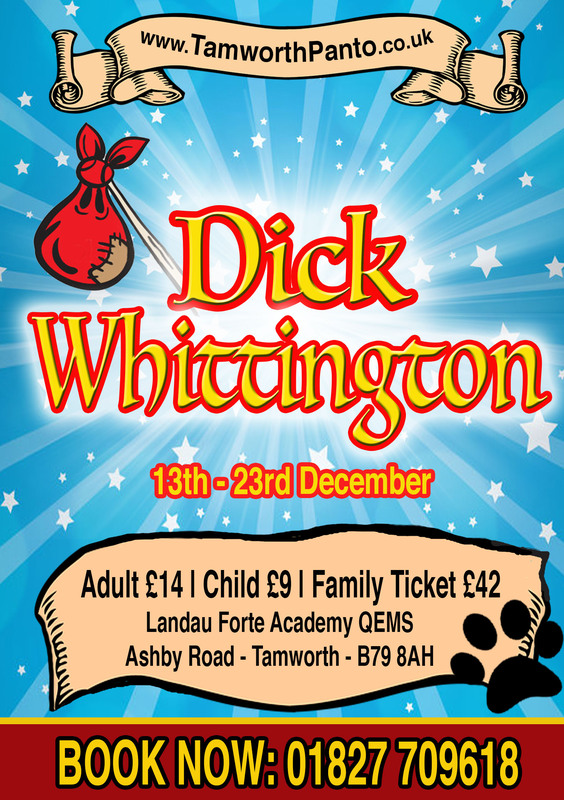 Tickets can be purchased by visiting the Tamworth Arts & Events website.